The Musée de Picardie (Picardy Museum), located in Amiens, is one of the finest museums outside of Paris. It was modeled on the Louvre Museum and is housed in a gorgeous Second Empire building created sometimes between 1855 and 1867. 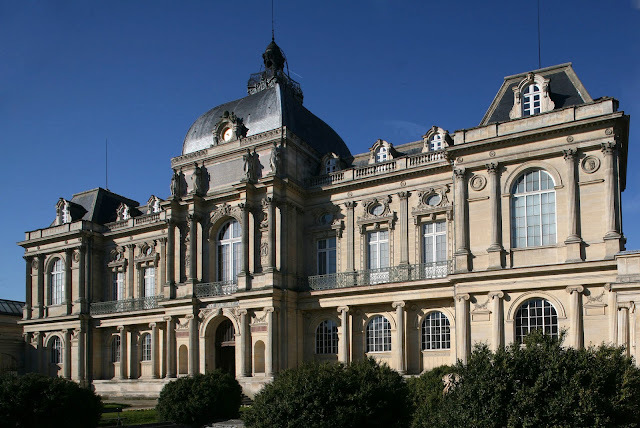 It is one of the larges provincial museums featuring an extensive collection of arts. Paleolithic and Gallo-Roman objects, as well as Egyptian, Greek, and local Merovingian antiquities. 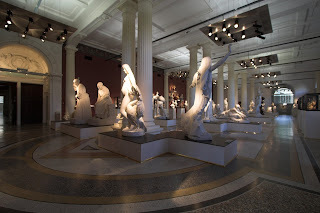 Religious art from the 9th to the 16th centuries, statues from churches and rare Eucharistic objects. Painting masterpieces from the 17th to the 20th centuries by El Greco, Tiepolo, Fragonard, Courbet, and Corot among others. Modern and contemporary works by famous artists of the 21st century such as Picasso and Mirô.